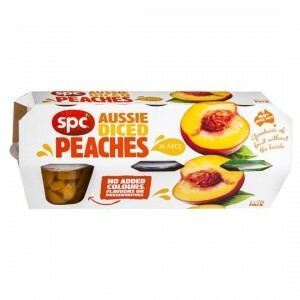 SPC diced peaches are a handy snack for on the go at work or out door events. They taste good not as good as fresh but still handy! How would you rate Spc Diced Peach?